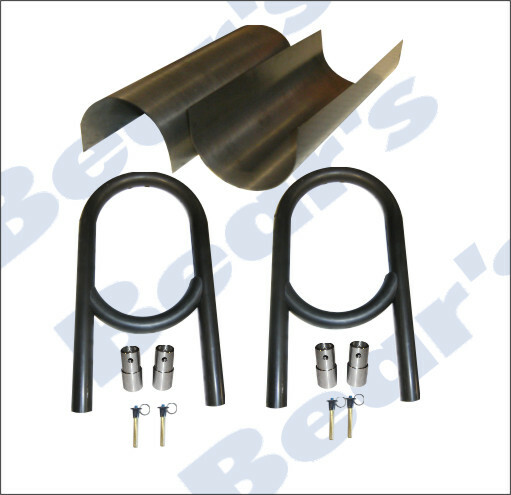 TUBING & PLATE : Bear's Performance Parts, Gettin You Hooked Up! 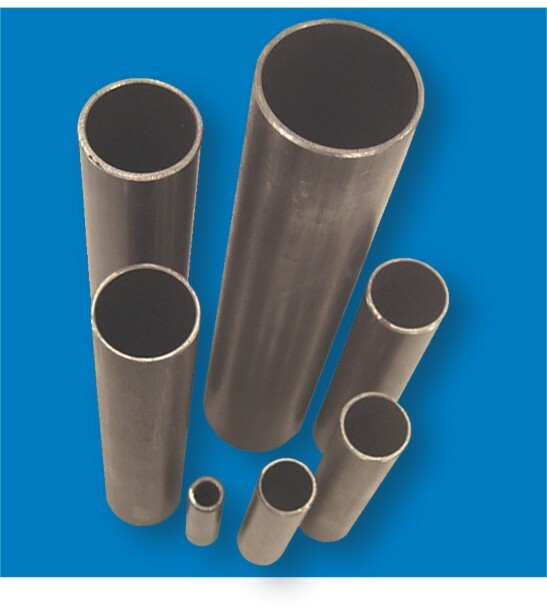 Bear's stocks a wide inventory of 4130 N tubing. 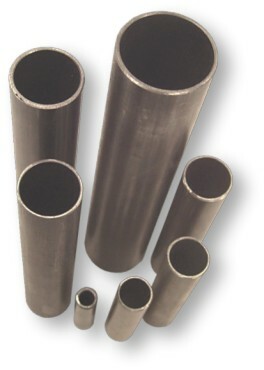 All tubing is priced per foot and is available in any length. 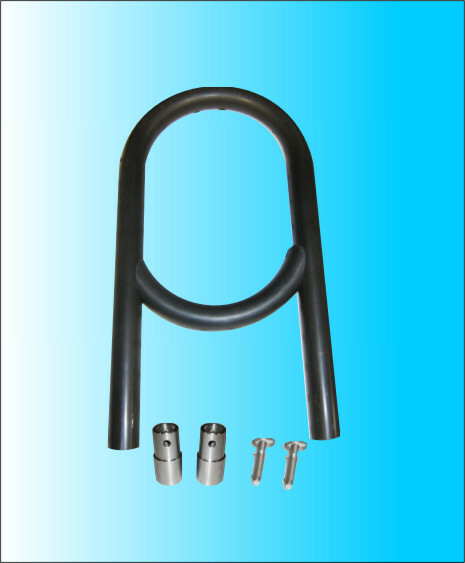 Maximum length of 8' can be shipped by regular courrier. Longer pieces or full lengths must be shipped via truck or picked up. Customer responsible for arranging all truck freight on tubing. All tubing must be pre-paid and cut lengths will incur a cut charge. .090" 4130 PLATE - 12"X18"
.250" 4130 PLATE - 12"X18"
All 4130 tubing is condition "N" and is available in any length. Cut charge may apply. Volume discounts available, priced per foot.